SAP (Systems, Applications, Products in data processing) is a German multinational software corporation that makes enterprise software to manage business operations and customer relations. Founded in 1972 by five ex IBM employees, that small software company is now headquartered in Walldorf, Baden Württemberg, Germany. Gradually the small company has become one of the world’s leading enterprise applications in terms of software and software-related service and support revenue. Now the company has over 282,000 customers in 190 countries worldwide. More than 500 companies of the world using SAP with the help of their local SAP partners companies for its smoothest and fastest service. SAP helps companies of all sizes and industries run better. From back office to boardroom, desktop to mobile device, warehouse to storefront, SAP helps both people and organizations of a company to work together efficiently and use business insight effectively to stay ahead of the competition. Thus it spreads its partnership over the world with large companies which make it easy for the SAP partner companies to provide a more accurate business solution to each unique enterprises according to their own regional business needs. SAP, a leading provider of enterprise business solutions in the world, renewed its commitment to Bangladesh by announcing its new alliances and strategic plans for the country back in 2012. Since then, over 50 regional companies have become SAP partners. In the current scenario, SAP partner companies have already implemented SAP service in our country are running their business smoother than before. As the country is stepping ahead into more digitization at every aspect the number of SAP partners companies are increasing at a significant rate. Now, most of the companies chose SAP for business automation, as well as their Enterprise resource planning service as SAP provides outstanding resource management system which fits perfectly for the structure of Bangladeshi local companies of all sizes. A list of Bangladeshi companies with SAP implemented in their corporations are as follows. Otobi ROBI South China Bleaching & Dyeing Factory Ltd.
SAP is growing to be more preferred over other ERP services. 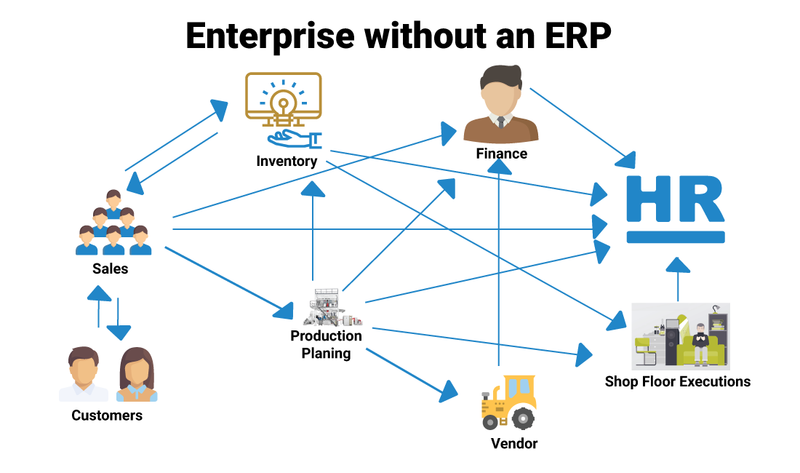 For all the businesses that run today in the world need ERP as well as CRM. Since SAP established its business in the 70s, knowing the efficient requirements of large, medium and small-scale companies worldwide to make their business RUN better and thus Bangladesh steps forward to adopt SAP making its business curve upward. 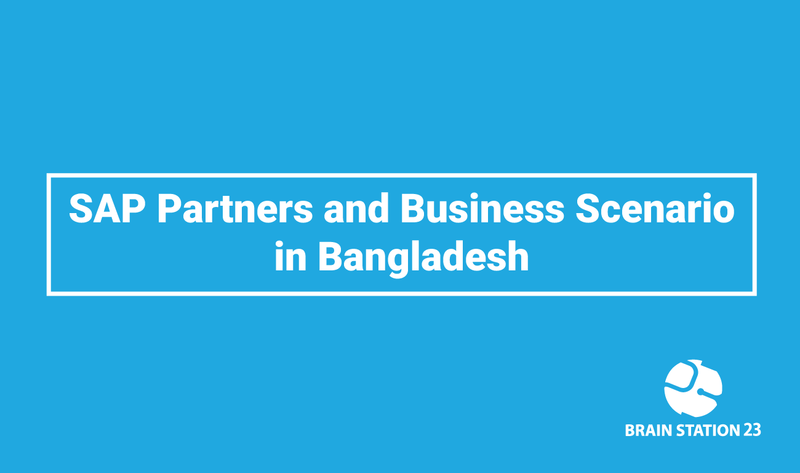 The success of the SAP partner companies makes its ERP service popular among the new business bees of Bangladesh. Data maintenance cost goes up. Inventory and material cost increases. Loss of repute or may face legal action. Loss of revenue and customer dissatisfaction. Pay on time, no legal action. Increased revenue and customer delight. Robust information flows and MIS system. Why You Choose SAP For Your Company? Establish strong internal control system. Scalable & flexibility to meet demanding and varied business requirements. Visibility of information across functions. Data entry once, at the source. Increase brand value in the corporate world. To Keep your systems running at peak performance and get more value from your new and existing SAP software – SAP offers a range of support services, including long-term plans, embedded teams, remote technology support, a self-service portal, and more. They have dedicated experts to help with everything from SAP implementation and maintenance to system improvements and innovation strategies. This is another reason for choosing SAP as they are really supportive of their fast customer service. Now lots of companies in Bangladesh are interested to implement SAP and some are in confusion of taking SAP as it is not plugged and play. To expel this confusion SAP partner companies are always here to ease the process of implementation and other operational services. However, implementing SAP as business automation is indeed a great achievement towards Digital Bangladesh. Brain Station 23 is already proving ERP services as an offshore software development company. We have been partnering an open source ERP & CRM, Odoo since 2016. To expand our wings of expertise further into the verge of today’s most effective ERP platforms. 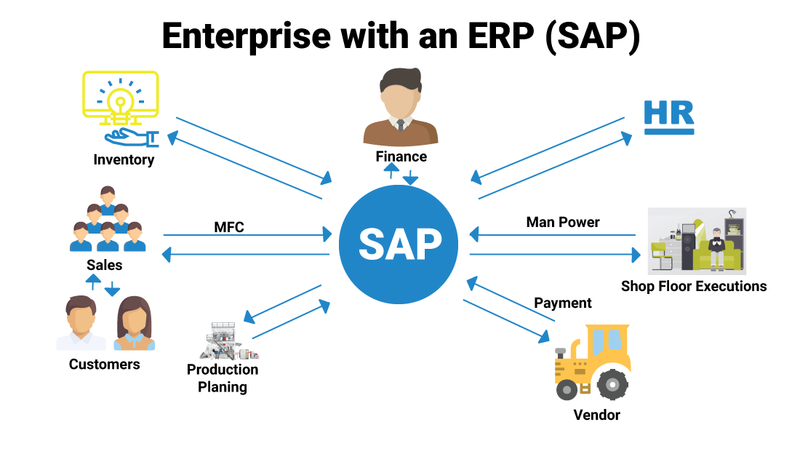 We are partnering with SAP to provide more sustainable and manageable ERP service to the companies of different interests. Read the case study of Base technologies and find out the ERP service provided by us to this local tech company. Also, you can check out our solution to Oslobuss, one of the biggest transportation companies in Norway.